Class Fee: $35.00. Fee for classes only. All plants, pots and supplies are extra. 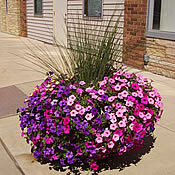 Planting classes are a place for you to create your own container masterpiece. 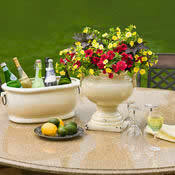 Bring your favorite containers or choose from our many options to purchase. Not an expert? Our knowledgeable staff will begin the class with a short demonstration. 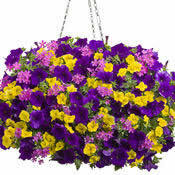 We will be here to help you choose the right plants for your containers size and location. 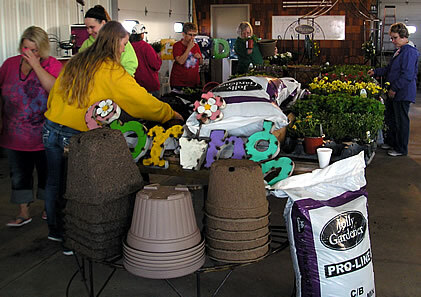 During the class we will assist you with planting and all your questions.